It’s the most wonderful time of the year! 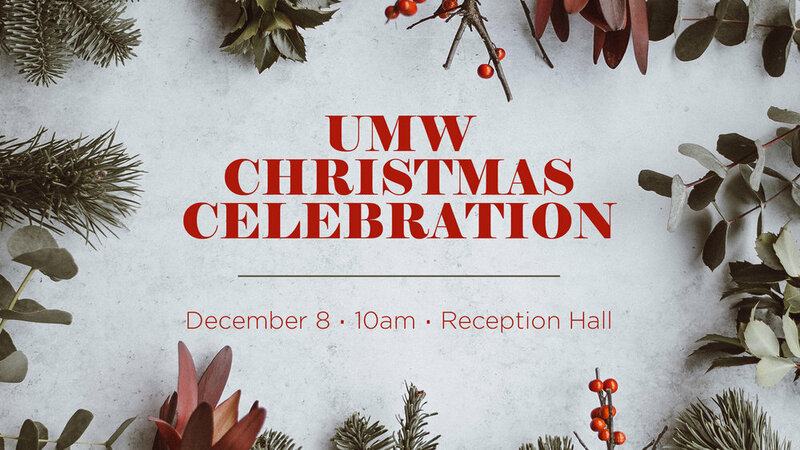 Come celebrate Christmas with your fellow UMW sisters and bring a friend along. There will be great food, Christmas carols and a gift exchange with a $10 limit. We can’t wait to see you there!